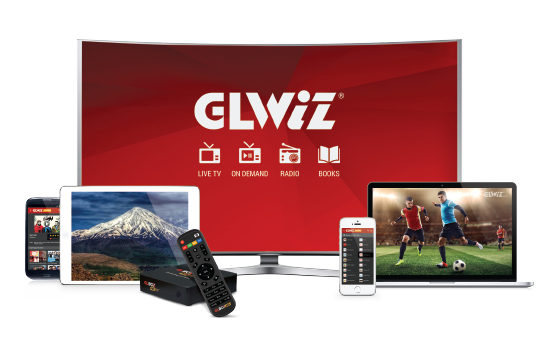 GLWiZ is a global IPTV platform that offers worldwide streaming of live TV, Radio, On Demand TV Series & Movies in high definition. 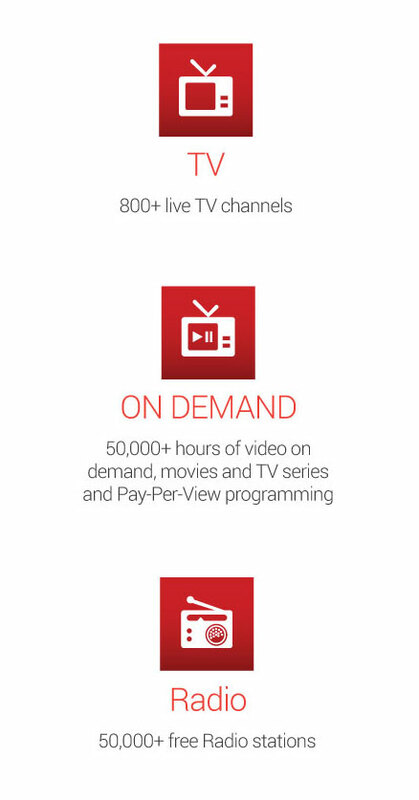 Enjoy our different packages with a wide selection of programs that you can watch anywhere, anytime! GLCanada service is currently available for residents of Ontario, Canada through ISP companies only. The service may not be sold to end users directly. Please contact one of our ISP partners to subscribe. In addition to proprietary software and strategically-placed GLHubs in major markets, GL is partnered with a new generation of IPTV protocols, establishing an expansive global network. 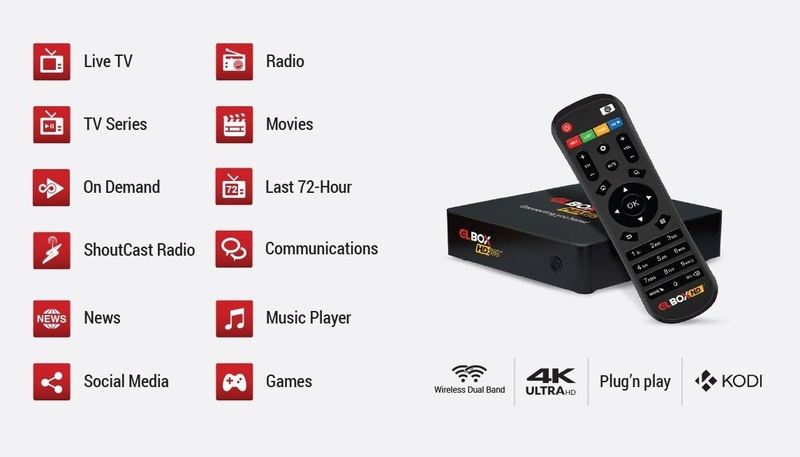 This allows GL customers to enjoy reliable, high resolution broadcasts of their favorite programming from anywhere and at anytime . A minimum of 2 mbps of internet service is all that is required to enjoy GLWiZ programs anywhere in the world! 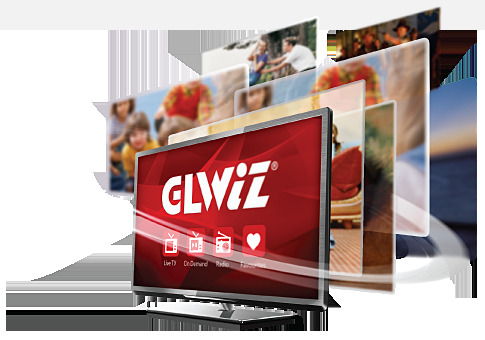 GLWiZ.com launched in 2007 and has a total of 800+ channels. Receives approximately 2 million visitors/month and over 5 million page views. Over 500,000 registered paid and unpaid subscribers worldwide. GLArab.com launched in 2011 and offers over 350 TV channels 21 Arabic countries. GLTurk.com launched in Fall 2013 and already has more than 200 channels. GLPortuguese was launched in Spring 2014. GLCanada launched in Summer 2014 offers access to popular Canadian channels. (HBO, Showcase, TSN, Tree House…etc). Viewership of our programs is global with the majority residing in Europe and North America. GLHubs are located in major cities including: Toronto, NYC, LA, Paris and Istanbul. GL is ready to add more hubs as needed to increase the number of channels and to access different languages and cultures. Recharge card available in retail stores in Canada. GL utilizes the latest streaming protocols thus allowing for cutting-edge HD streaming quality.